Need to tell your guests your wedding date, but you do not yet have all the details? Send a save the date card! These modern and chic cards will surely encourage your guests to mark their calendars for your wedding. Now you have a bit more time to organize your formal invitations. Choose the drink coaster format as a delightful gift for your guests. 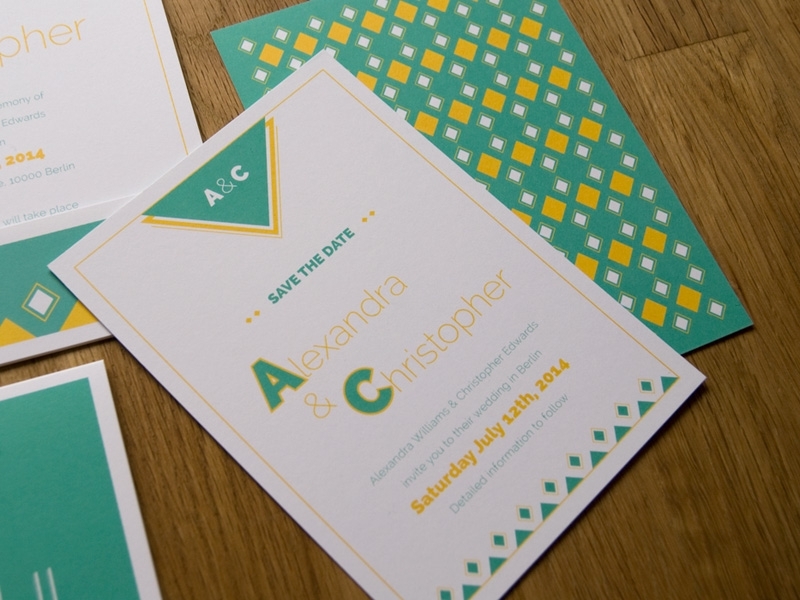 Our tip: send the coasters together with the invitations and rsvp cards to save on postage!